I think everyone knows of the fantastic night life that can be found at Changkat Bukit Bintang (KL). 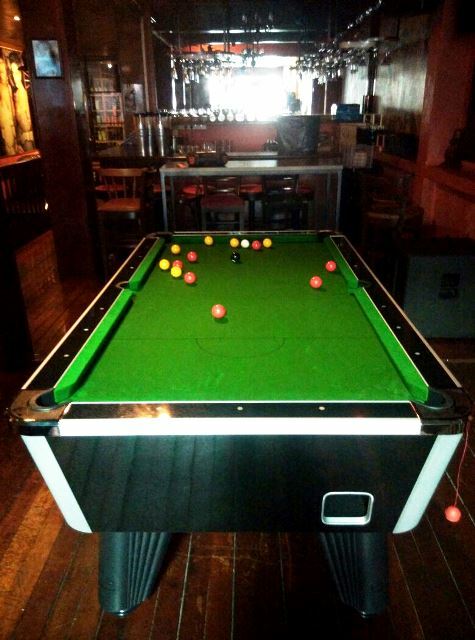 Now Gypsy bar has added to their bar & tapas food offerings with the new additional of a City British pool table and a Torpedo foosball table. 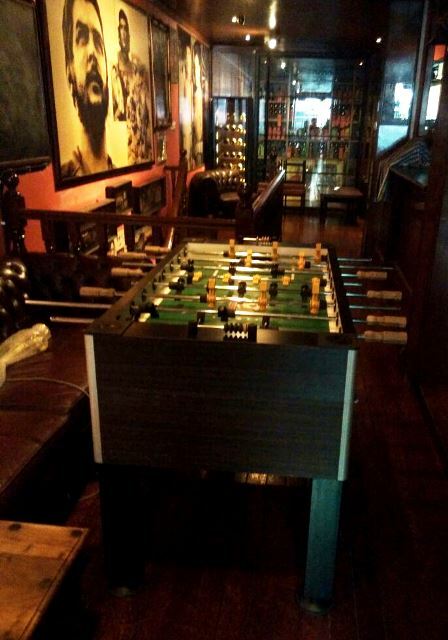 So if you are in the area drop by & have a game or two! Previous Easten Air Hockey… Gotta Get One!